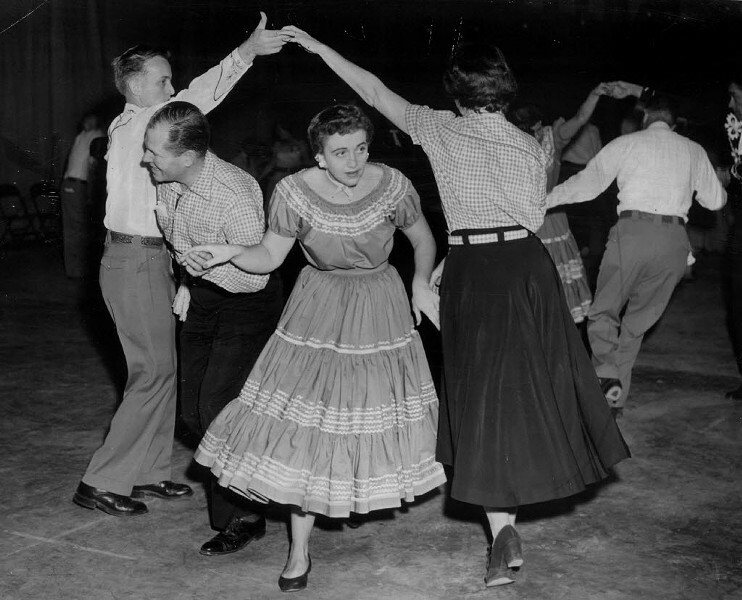 Swing your partner right round, baby, right round Chicago Barn Dance Company on Mon 6/5. Through 9/24: Japanese artist Takashi Murakami has collaborated with Kanye West and Louis Vuitton, and now his anime-inspired paintings are on display in Chicago for the first time in "The Octopus Eats Its Own Leg" at the Museum of Contemporary Art (220 E. Chicago). 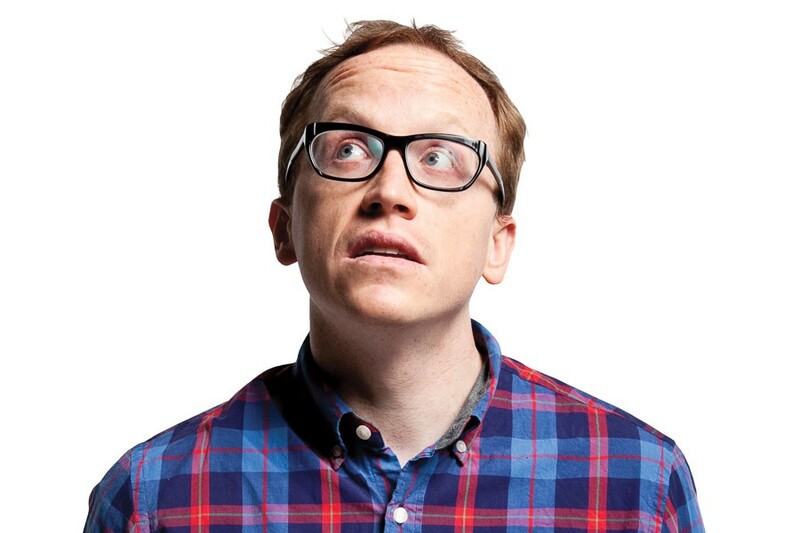 Chris Gethard lets his mind wander at Lincoln Hall on Tue 6/6. 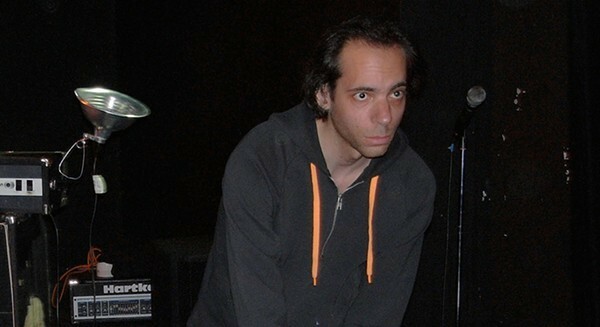 Alan Licht will stare you down until you open your ears at the Empty Bottle on Wed 6/7.